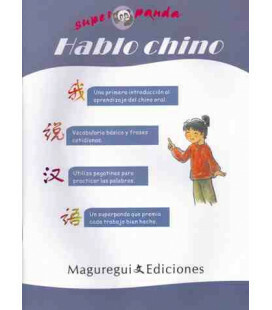 Manter os estudantes de chinês estimulados é muito fácil com este livro que oferece fábulas em chinês que podem ser interpretadas como peças de teatro. É um recurso excelente par ser usado por uma escola, por exemplo para a preparação de um espetáculo de fim de curso. Trata-se do primer volume da série, e também ha um segundo volume. 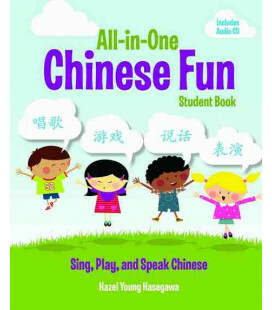 Many students learn by doing, and with Setting the Stage for Chinese, students of all ages will be singing, shouting and laughing as they learn Chinese. By combining language learning with theater performance, this innovative new series of bilingual plays introduces students to Chinese language and culture as they read each story and perform their roles on stage. 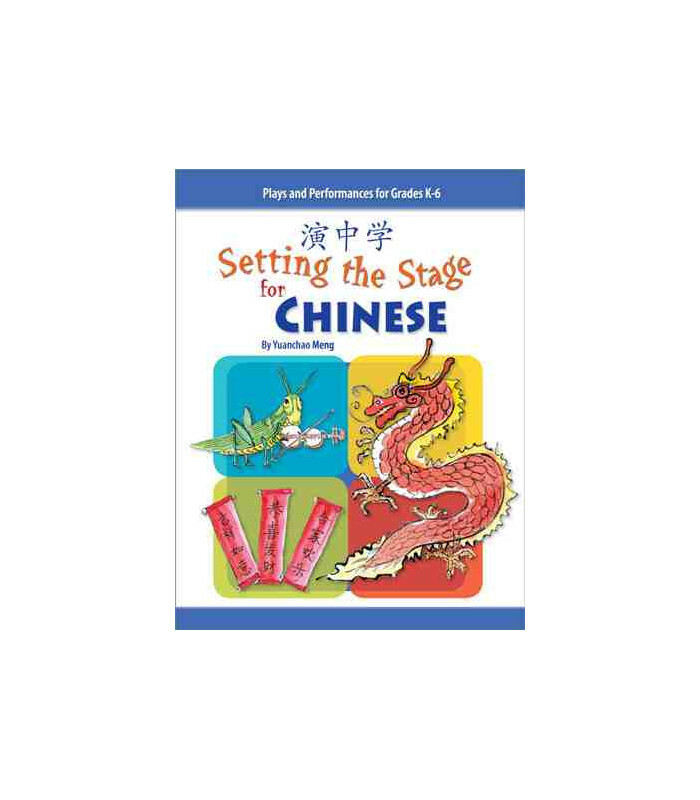 Setting the Stage for Chinese offers two levels, providing plays suitable for beginning, intermediate and advanced students in grades K-12. 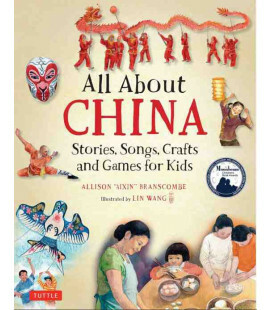 Children learn by doing, and with Setting the Stage for Chinese, children of all ages will learn Chinese as they perform Aesop's fables and classic stories from China. 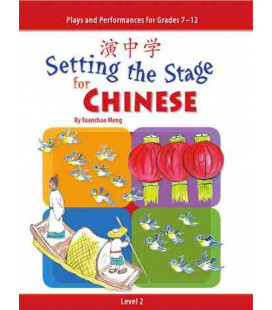 By combining language learning with theater performance, this innovative new compilation of bilingual plays introduces students to Chinese language and culture as they read each story and perform their roles on stage.This collection includes adaptations of China’s favorite stories and fairy tales such as "The Legend of Mulan," "The Little Tadpoles" and "The Turnip Is Back." Contemporary dialogues, rhymes and songs are woven into the scripts, making the language come alive for the stage. Even parents who don’t know Chinese will find themselves saying lines from the plays they’ve watched, and children who have performed them will remember them for years to come. 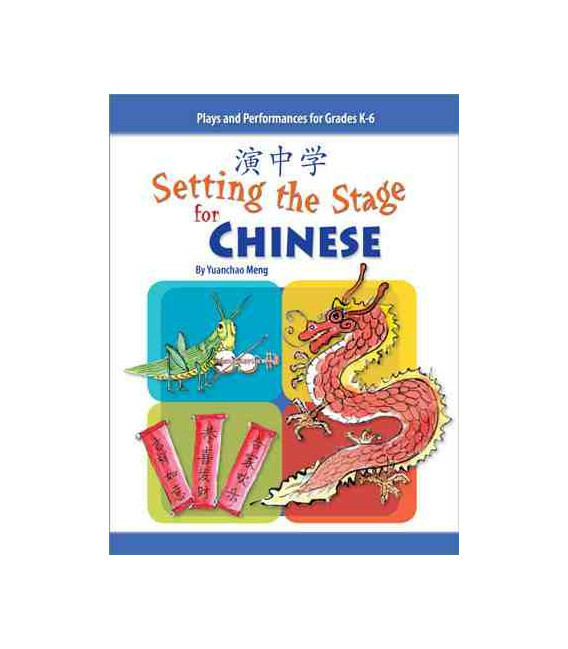 The plays are bilingual (English, simplified characters and pinyin romanization), making Setting the Stage for Chinese perfect for both heritage speakers and learners of Chinese as a second language. 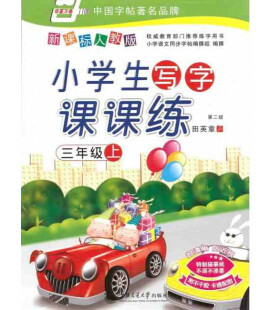 The plays cover a wide range of topics in Chinese culture, such as the four major traditional Chinese holidays, fairy tales, legends, myths and stories about historical figures. 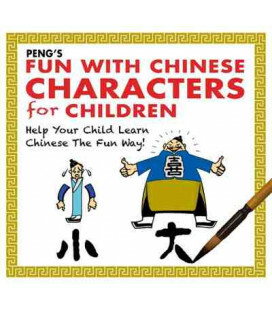 This rich cultural component will help students gain fluency in Chinese culture. 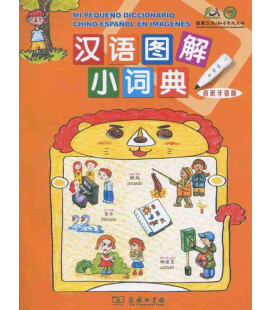 Bilingual teacher/parent resource pages for each play contain background information and practical teaching suggestions. A Setting the Stage companion website offers suggestions for costumes and props, a photo gallery, and additional resources. Teachers can share own ideas and photos of performances, too.